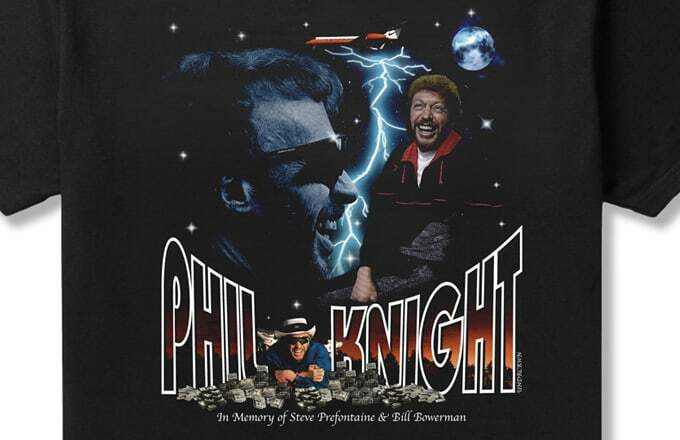 A T-Shirt Proves That Nike Co-Founder Phil Knight Is Actually a "Fashion Killa"
The face of Nike, the man who&apos;s been the driving force in making the Swoosh the behemoth that it is today, is being honored on a T-shirt. 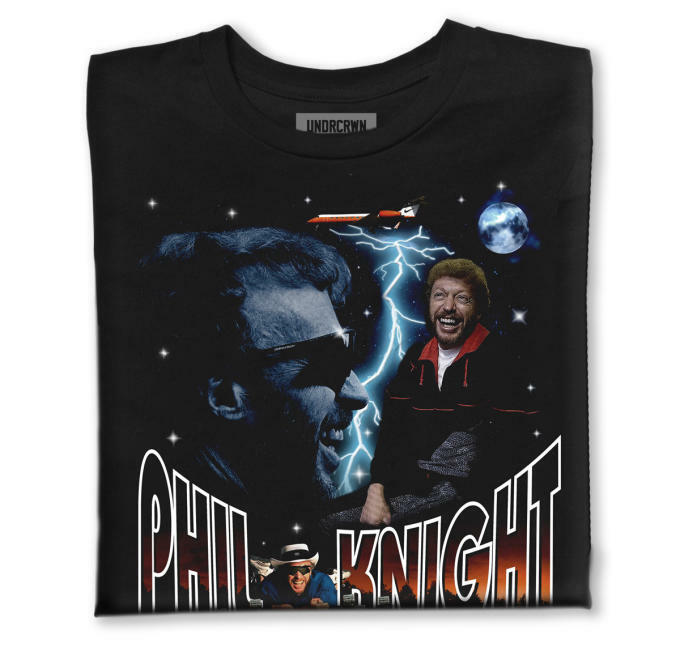 UNDRCRWN is paying homage to Phil Knight as part of its "Fashion Killa" capsule, a collection of three tees that honors individuals - Ralph Lauren and Karl Lagerfeld being the others - whom UNDRCRWN considers mentors and idols. 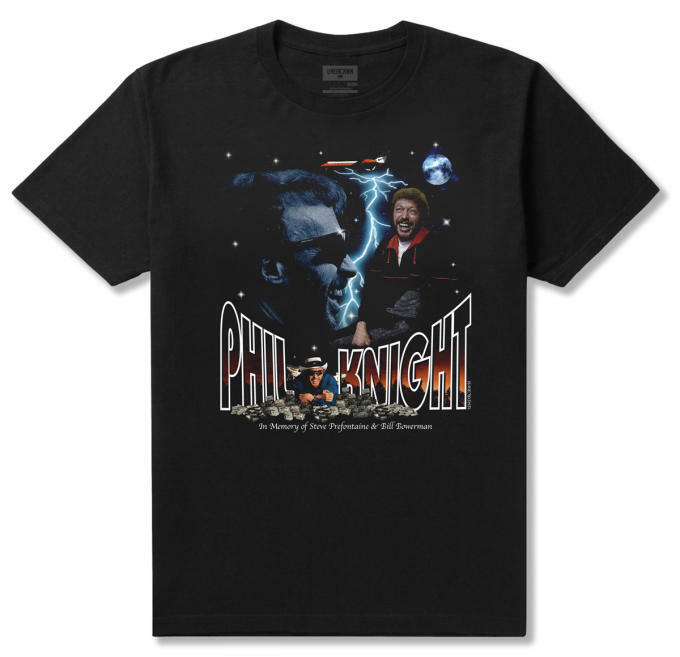 Using a collage of memorable Phil Knight images, UNDRCRWN succeeds in creating a fun shirt that the sneaker community should get a kick out of. What Phil thinks, though, that'll be interesting to see. Head over to UNDRCRWN now to pick up a shirt.